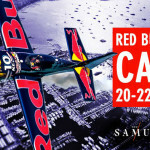 HomeNews Cannes’s first Red Bull Air Race viewed from the sea ! 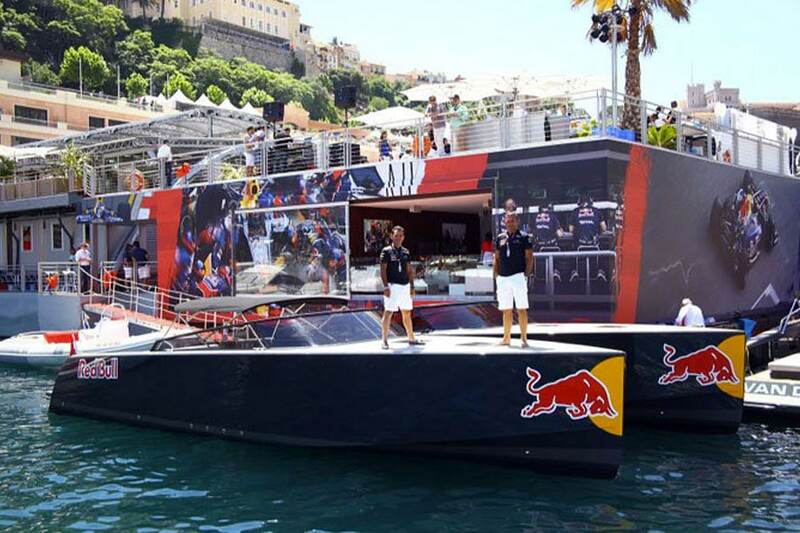 Arthaud Yachting is the pioneer in following nautical events on the French Rviera, and the Red Bull race in Cannes will take place in front of the Croisette in the Bay of Cannes next April. Therefore we propose to embark onto one of our vessels and to take full advantage of the show with front row seats ! An impressive show which unites speed, low altitude flights and extreme maneuvers. Planes which reach up to 370km/h, slaloming between high pillars, confronting up to 10G of force; there is no room for error, pilots need to ally precision and master the risks in order to have a chance at making it onto the podium ! 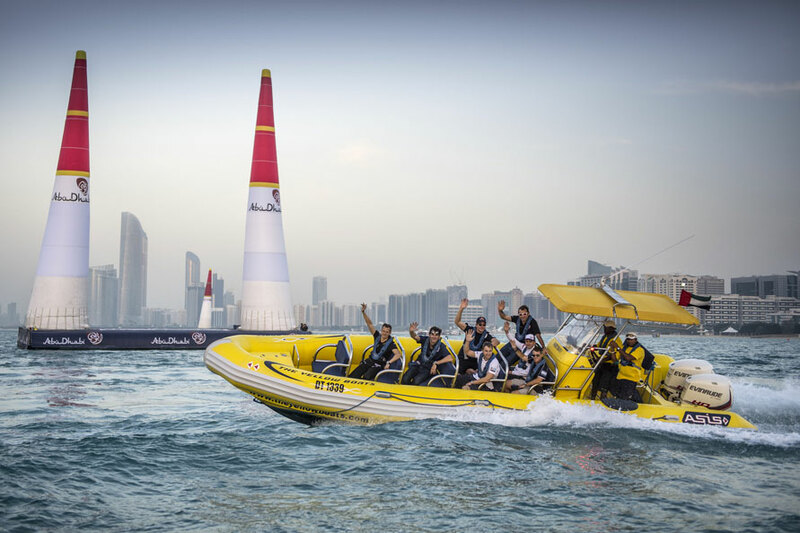 Around twenty professional pilots that have come from all around the world, will take part in this memorable race and will fight for their title above the infamous Croisette. Only one female pilot will participate in the show. Arthaud Yachting, specialized in the rental of yachts and organization of yachting events proposes various solutions in order to follow and attend this event at sea, whether you are a private individual or a professional company, our wide range of activities are offered to match your expectations and satisfy your requirements. 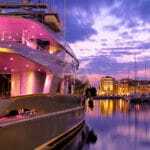 Imagine yourself, for just a moment, on-board a luxurious yacht with your clients or friends, invited for this exclusive event. The crew and chef on-board have prepared an ‘à la carte’ service for you and your guests. Comfortably installed on the upper deck, your meal ready, you are in front row seats to watch the races, a guaranteed adrenaline rush as the planes fly over your yacht! Looking for a more dynamic activity with a reasonable budget? 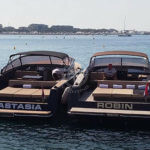 We recommend our great tender boats that can welcome up to 12 guests, powerful, you will have the possibility to move around the course rapidly and to get as close as possible, a trilling experience guaranteed! We can also propose some more prestigious speedboats such as: Vandutch, Sunseeker…etc uniting speed and comfort! 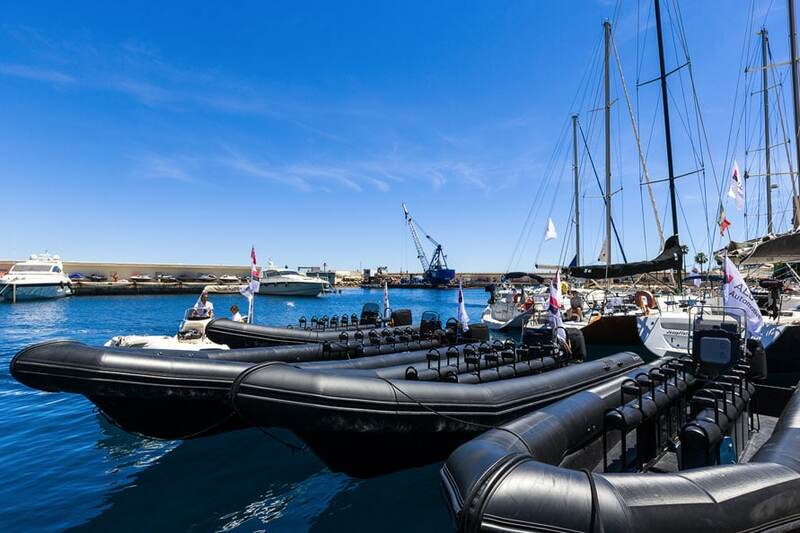 Should you envision bigger guests numbers: select a cruise on-board a maxi-catamaran, some of our vessels can embark up to 79 guests, therefore allowing you to invite all your clients, collaborators or supplies onto the same boat, an activity with a very attractive price tag ! On-board, the crew can prepare you a barbecue served as a buffet for a friendly meal in a memorable setting. 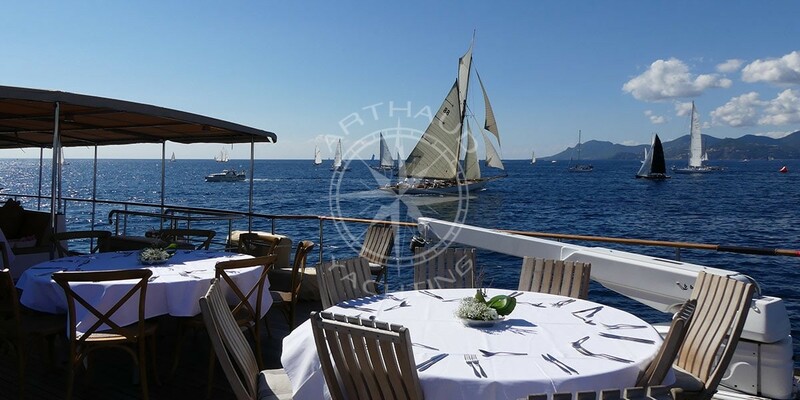 Thanks to Arthaud Yachting you will be able to invite your collaborators and VIP clients to assist the show held for the first time ever in France! Various offers and activities are available for you to experience at its maximum the Red Bull Air Race Cannes 2018! The control wheel is in your hands, are you ready for take off?